Hello, friends! Today I am going to share about two new Mamonde products from the Flower Pop Range which are the Mamonde Flower Pop Blusher and the Mamonde Flower Pop Eyebrick. 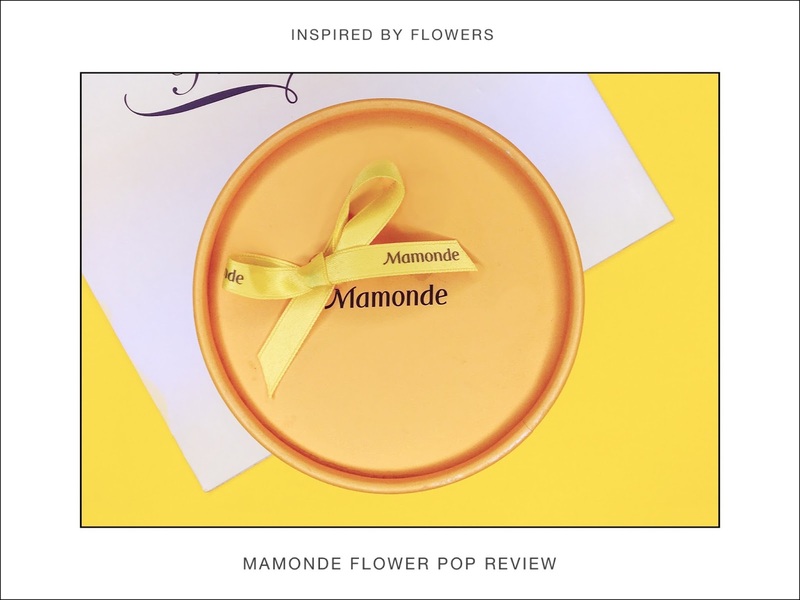 Mamonde Malaysia sent this to me to commemorate the opening of their new counter in Parkson, KLCC so of course I am going to review these babies for you guys. 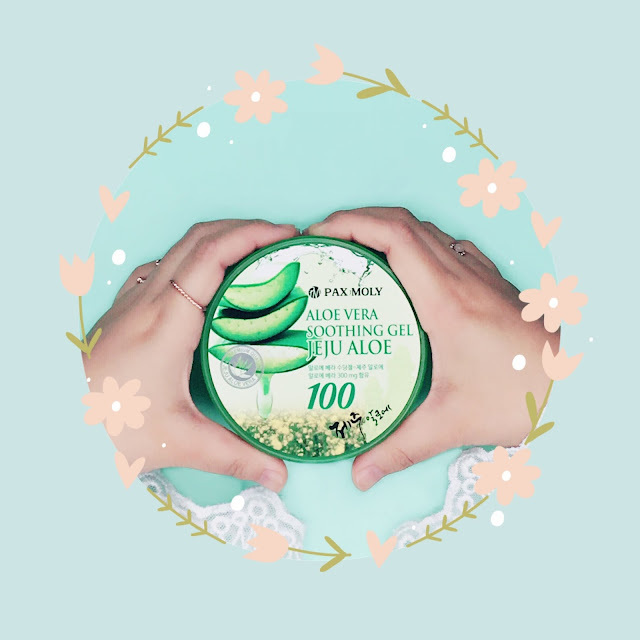 To be honest, when the news reached me, I could not believe they've already opened their 6th beauty counter in Malaysia because I can still vividly remember myself attending their 'blooming' launching event last year. How time flies! Hello, friends! Today, I am going to share about one of my favourite matte lipstick range and they are from a local brand Breena Beauty which was founded by one of my blogger friend Sabrina Tajudin. Honestly, I have been a loyal follower of her blog and when I found out that she was going to release a new matte lipstick line, I just couldn't contain my excitement! I made my order right after the lipsticks were released as I had to be the one to take the first dips at them no matter what (don't want to be left out!) 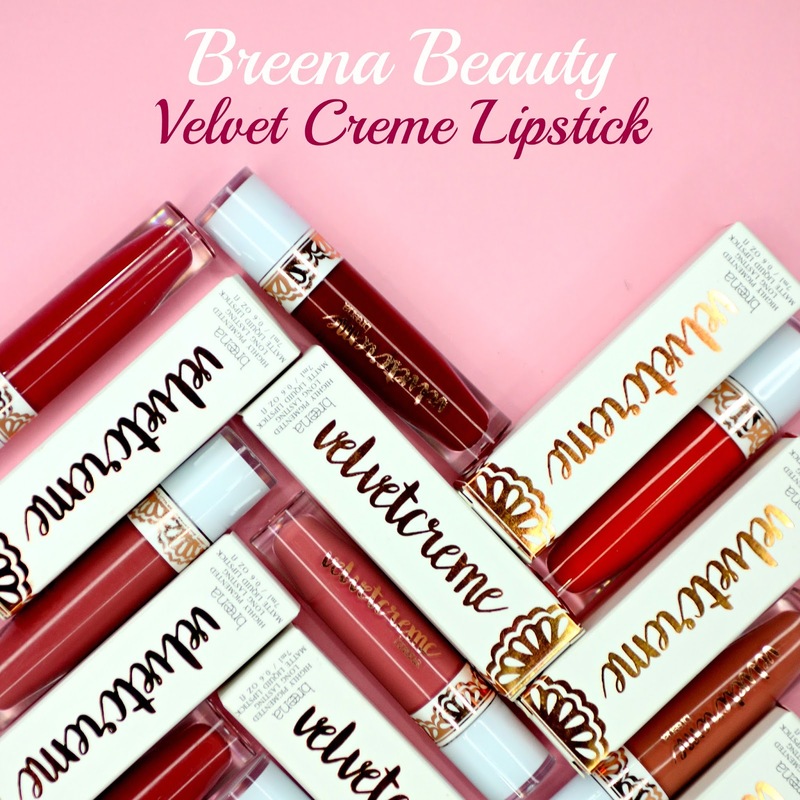 and to my pleasant surprise, I ended up loving the formulation so much that I now own all nine shades of the Breena Beauty Velvet Matte Creme 💄(bought with my own $$$).